This is where an essay about humane education (in a general sense goes). This is where an essay about humane education (in a general sense goes). This is where an essay about humane education (in a general sense goes). This is where an essay about humane education (in a general sense goes). This is where an essay about humane education (in a general sense goes). 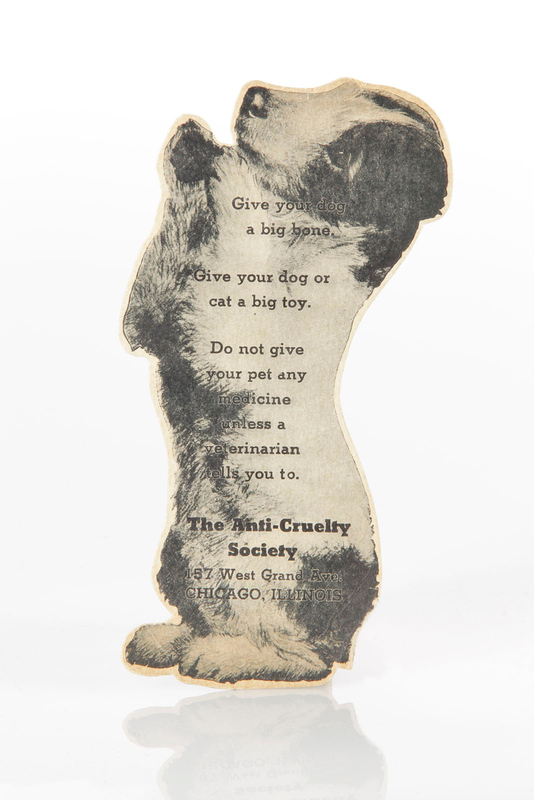 Chicago Anti-Cruelty Society Card, early 20th C. Collection of the National Museum of Animals & Society. This is where an essay about humane education (in a general sense goes). This is where an essay about humane education (in a general sense goes). This is where an essay about humane education (in a general sense goes). This is where an essay about humane education (in a general sense goes). This is where an essay about humane education (in a general sense goes). This is where an essay about humane education (in a general sense goes). This is where an essay about humane education (in a general sense goes). This is where an essay about humane education (in a general sense goes). This is where an essay about humane education (in a general sense goes). This is where an essay about humane education (in a general sense goes). This is where an essay about humane education (in a general sense goes). This is where an essay about humane education (in a general sense goes). This is where an essay about humane education (in a general sense goes). This is where an essay about humane education (in a general sense goes). This is where an essay about humane education (in a general sense goes). This is where an essay about humane education (in a general sense goes). This is where an essay about humane education (in a general sense goes). This is where an essay about humane education (in a general sense goes). This is where an essay about humane education (in a general sense goes). This is where an essay about humane education (in a general sense goes). This is where an essay about humane education (in a general sense goes). This is where an essay about humane education (in a general sense goes). This is where an essay about humane education (in a general sense goes). This is where an essay about humane education (in a general sense goes). This is where an essay about humane education (in a general sense goes). This is where an essay about humane education (in a general sense goes). This is where an essay about humane education (in a general sense goes). This is where an essay about humane education (in a general sense goes). This is where an essay about humane education (in a general sense goes). This is where an essay about humane education (in a general sense goes). This is where an essay about humane education (in a general sense goes). This is where an essay about humane education (in a general sense goes).